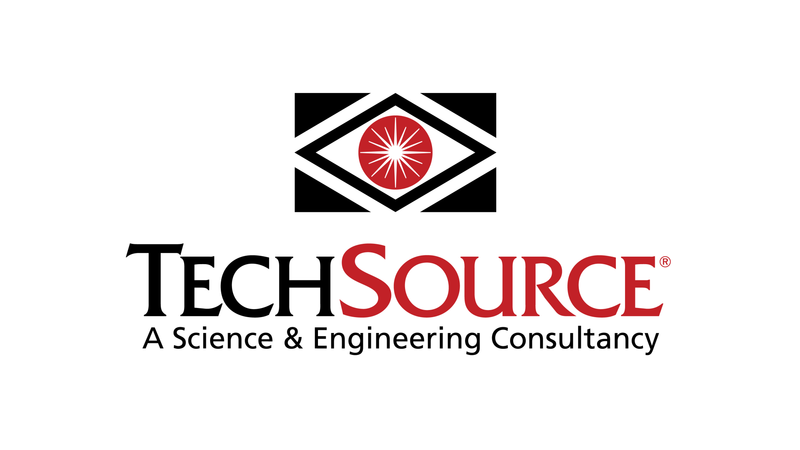 TechSource’s logo combines Native American elements — the wisdom eye and triangles — to express who we are and to reflect our southwestern roots. For over two decades, our customers have come to rely on us for proven expertise, decades of hands-on experience with complex matters, and solutions delivered through trusted partnerships. The wisdom eye together with the triangles represent a multi-faceted symbol perfectly reflecting our operating approach of clarity, focused energy, and magnitude of thought. We clearly define the project with our clients (clarity) and assign highly skilled and experienced personnel (focused energy) to assist and to deliver comprehensive, relevant, and executable products (magnitude of thought). The wisdom eye symbol is made up of three components: two rhombuses and a circle. The outer, larger rhombus represents our external focus on our customers and our understanding of the multifaceted systems that they control. The inner, smaller rhombus reflects our internal focus and respect for the value of individual expertise. Together, the two rhombuses represent the importance of matching individual and team expertise to our customers’ needs. The point of focus in the center signifies our ability to clearly discern the complex factors that drive projects of national significance. To best reflect our company’s unique technical expertise, we use a starburst, representing our focus on the nuclear sciences and related engineering fields. The four solid triangles surrounding the wisdom eye symbol form a rectangular backdrop based on the Native American symbol for help, which in the logo represents the technical assistance provided by our nationally recognized experts. The triangles further signify our company’s mission and commitment to assist our clients with the critical challenges they face daily. When these key design elements are combined, they become much more than a simple logo — they become a complete expression of who and what we are. © 2001-2019 TechSource, Inc., All rights reserved.